Are you overweight? Did you know obesity is a complex disease? 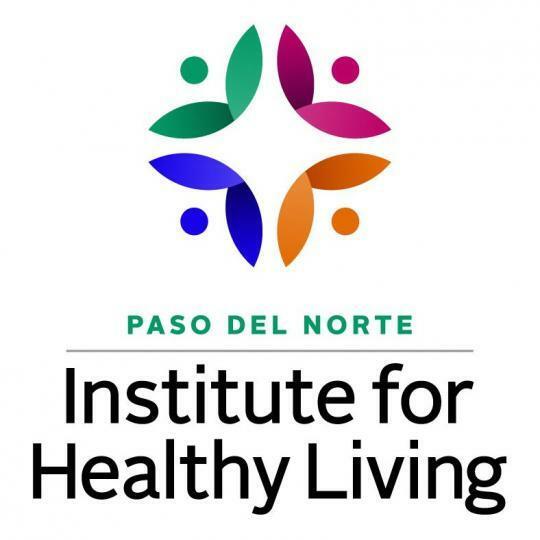 Dr. Leah Whigham of the Paso Del Norte Institute for Healthy Living at UTEP shares more about the factors that contribute to obesity, and how you can become a part of a health study.